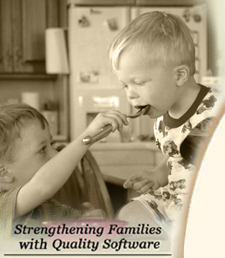 Over 250 cherished.... Betty Crocker Recepies!! 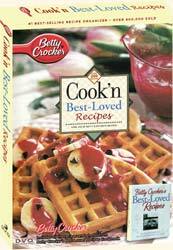 Betty Crocker makes cooking easy and fun with over 250+ best recipes from The Betty Crocker Best-Loved Recipes Cookbook. Here's a festival of new and familiar favorite recipes that has earned Betty Crocker the reputation of your best friend in the kitchen. Trust Betty Crocker's helpful advice and easy-to-follow instructions for making scrumptious meals for our families and for ourselves.